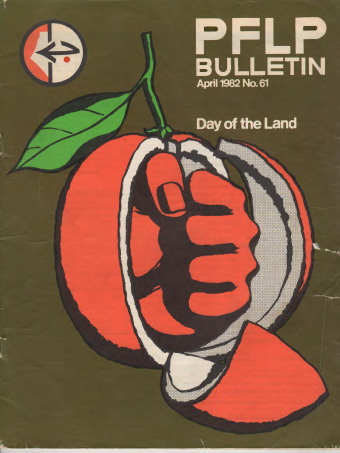 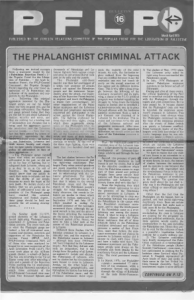 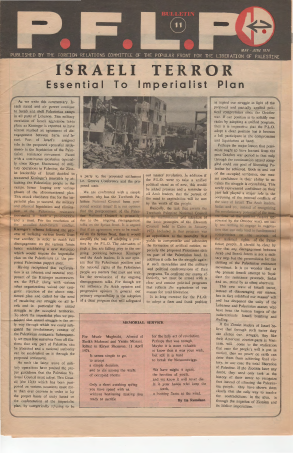 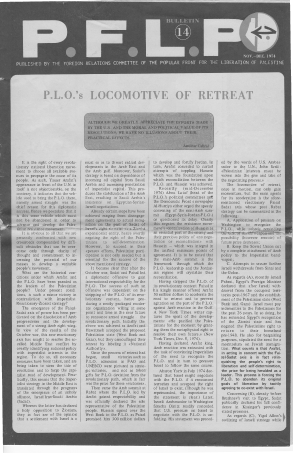 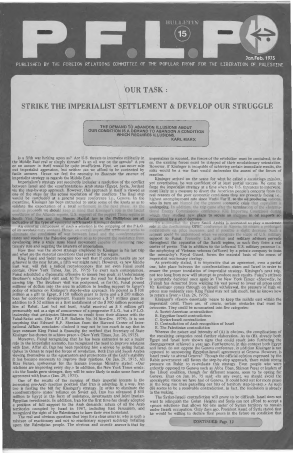 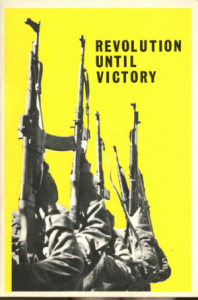 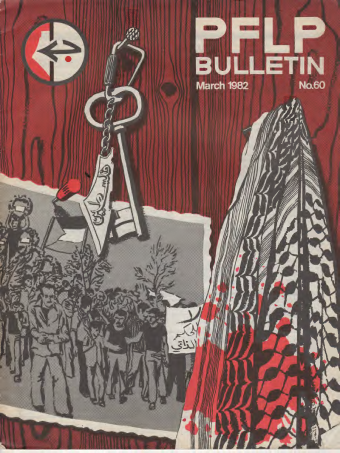 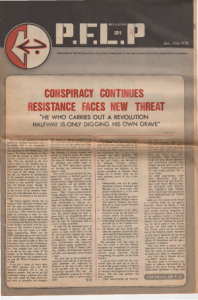 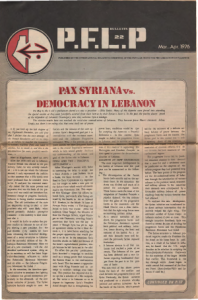 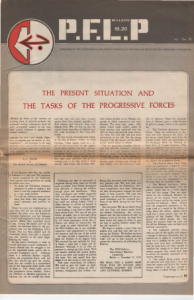 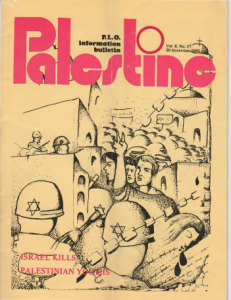 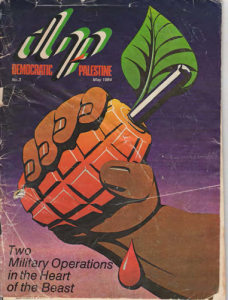 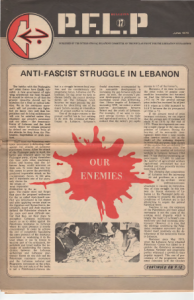 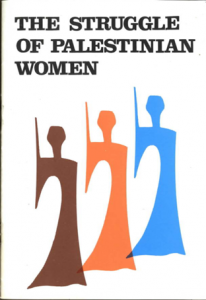 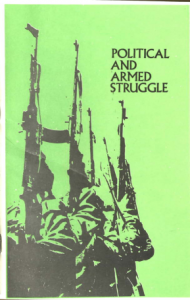 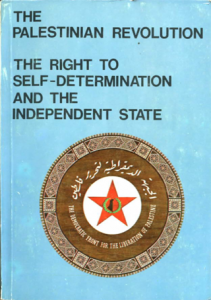 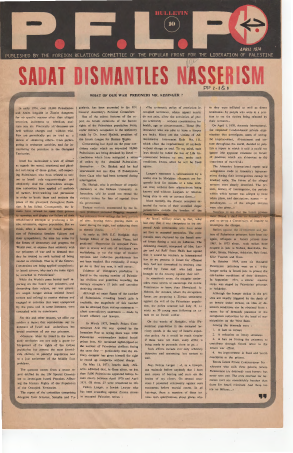 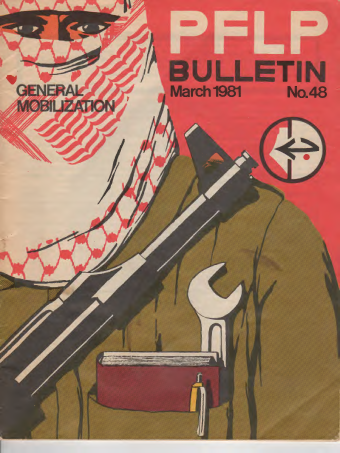 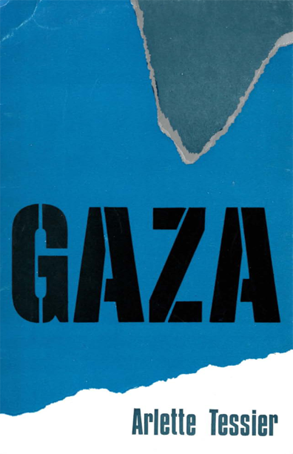 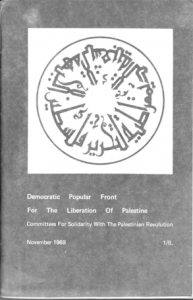 The following historical documents, publications and resources from the Palestinian national liberation movement are presented here in the interests of providing background materials that can be greatly useful in analyzing and understanding the current political situation and the overall trajectory of the movement over time. 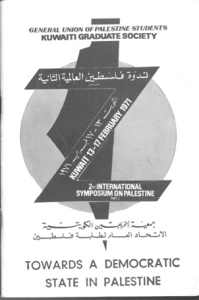 One of the objectives of this conference is “to use a historical lens to explore the deep roots and long history of Palestinian resistance and mobilization against colonization in order to learn from this experience and develop the future of our national liberation movement.” These documents are presented in order to forward this goal and build understanding of the history of the movement. 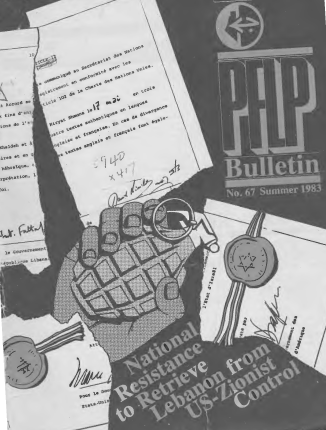 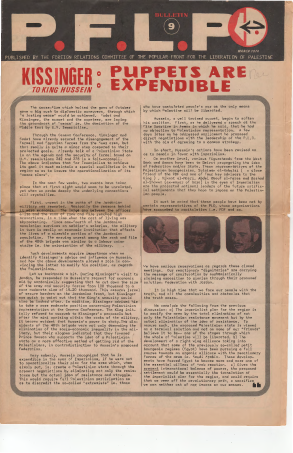 These documents and publications are not complete collections and we would very much like to see more of this material available online. 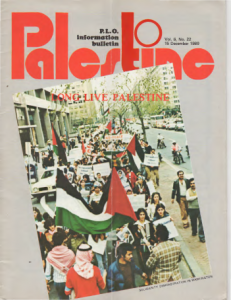 If you have documents or publications you would like to see included here, please scan and send copies (or send a link to webbed versions) to palestinianconference@gmail.com. 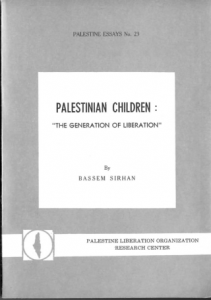 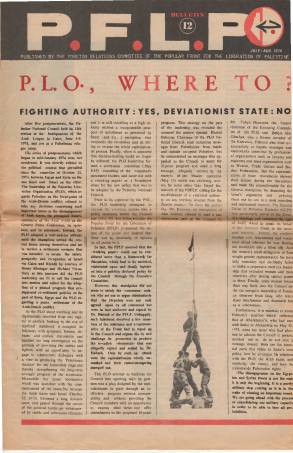 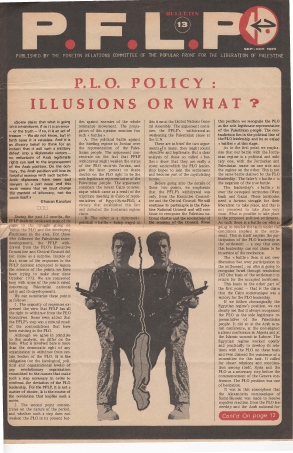 Historical publications and documents from all political trends of the Palestinian liberation movement are welcome.